EvolveHer Future is an educational platform that teaches the next generation of women the skills to lead with intention. We believe all women deserve the resources to thrive in business and in life. 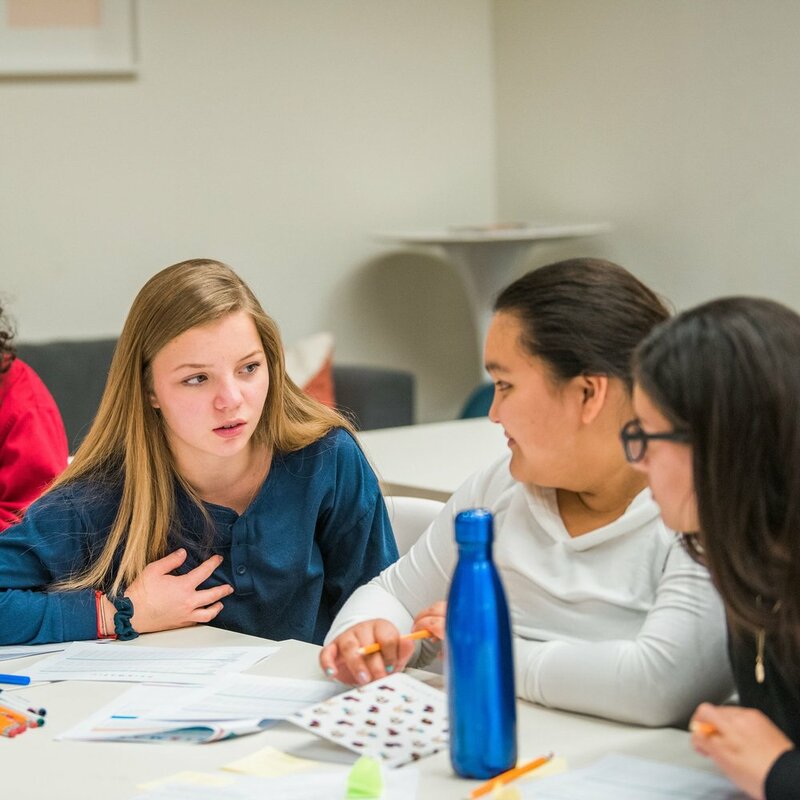 Through workshops and community events, young women grades 5-12 find their voice by defining their vision, identifying their unique strengths and learning the building blocks of entrepreneurship. In the Fall of 2018, female founders Alicia Driskill (EvolveHer) and Debra Giunta (Prismatic) teamed up to bring EvolveHer Future to teen girls through Chicago Public Schools. Through a focus on wellness, collaboration and business development, they created an innovative program aimed at ushering in a new generation of female business leaders and investing in the future of entrepreneurship for all girls. 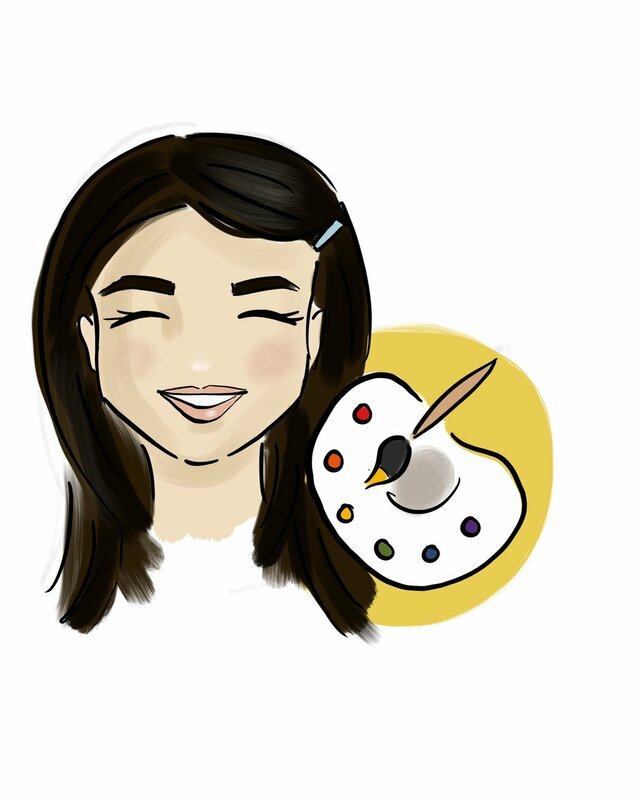 is a transformative workshop that teaches girls grades 3-8 to identify their unique strengths and passions while empowering them to impact their community. is an immersive boot camp that teaches young women ages 14-18 to find their voice by defining their vision, honing in on their unique strengths and learning the building blocks of entrepreneurship. helps young entrepreneurs ages 14-18 to launch their ideas with ongoing resources, mentorship and community events designed to educate them with the skills and support they need to see their ideas come to life. Interested in making sure low income students gain access to EvolveHer Future programs? Many of our programs are supported by corporate partners and individuals passionate about investing in the future of female leadership. 100% of your contribution through corporate partnership funds program costs for young women living in low-income areas of Chicago. Want to share your expertise with our budding entrepreneurs? Join our team of volunteer mentors and speakers to work directly with our students.